The French have one of the highest birth rates in Europe, partly because of the subsidies in place to encourage families to expand. But that's not the only reason. 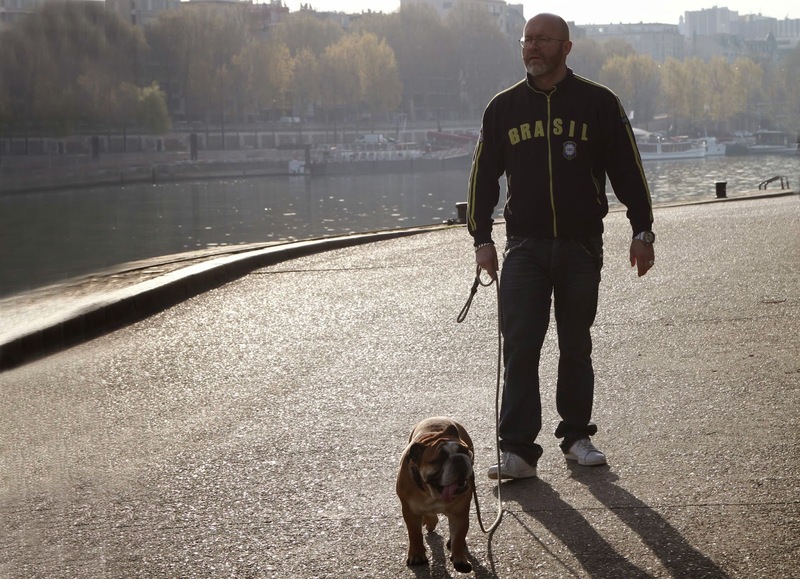 The French have such a knee-jerk reaction to the idea of vasectomies -- which have only been legal in France since 2001 -- that they generally won't even consider neutering their male dogs. And no, I'm not exaggerating or joking. Before June 2001, under the Napoleonic code, vasectomies were considered mutilation (and, to be fair, so were tubal ligations and surgical procedures to sterilize women). Even today, there are barriers: some people still think of it as illegal. There's a 4-month waiting period between visiting a doctor and being allowed to have the surgery. Men must be offered information on all the risks and other options, and also the chance to bank at the Centre d’Etude et de Conservation du Sperme (CECOS) in case they both have a change of heart and can't successfully reverse it. Meanwhile, in a probably-related anecdotal observation, French people seem to have a much greater age-spread among their children. Many families have a third (or fourth) child who is a good 10-years younger than the oldest. That may be something I notice more because in San Francisco, the educated population is often not even marrying till their early-mid 30s and having children in their mid-late 30s, so a 10-year span is not only rare but, in many cases, biologically impossible. Here, people generally seem to start younger and spread out the love -- or pain -- depending on your outlook. Despite being a traditionally Catholic country, the French are, in general, not averse to birth control. As a nation, they're plenty in favor of pills, condoms, and intra-uterine contraptions. They have a fairly high rate of abortions, even among older, educated women. But not vasectomies. Coincidence? Probably not. Basically, the majority of Frenchmen consider vasectomies emasculating. Whereas knowing that a tubal ligation carries around twenty times the risk of major complication (and has a death rate that may be super-low but is still 12 times higher than for vasectomies), and that loads of long-terms hormones aren't good for a woman's health, I think there's practically nothing more protective, considerate, and downright macho than a man getting a vasectomy. At the very least, it's not emasculating. I mean, it's not a penectomy (I looked it up. That's a real thing). Look, here's proof: the David before and after his vasectomy. Even suggesting neutering a Frenchman's dog will usually get you an involuntary gasp, a click of the tongue, a shaking of the head, and a distinct, "ah non, c'est pas possible." Well, it is possible, and even legal, for both man and dog. But that doesn't mean it's done. Dôme d'Antoine, which can also be called Forme d'Antoine, comes from Nord Pas de Calais, in the northern-most part of France. It's a raw cow's milk cheese that comes in big domes coated with a stinky orange crust. 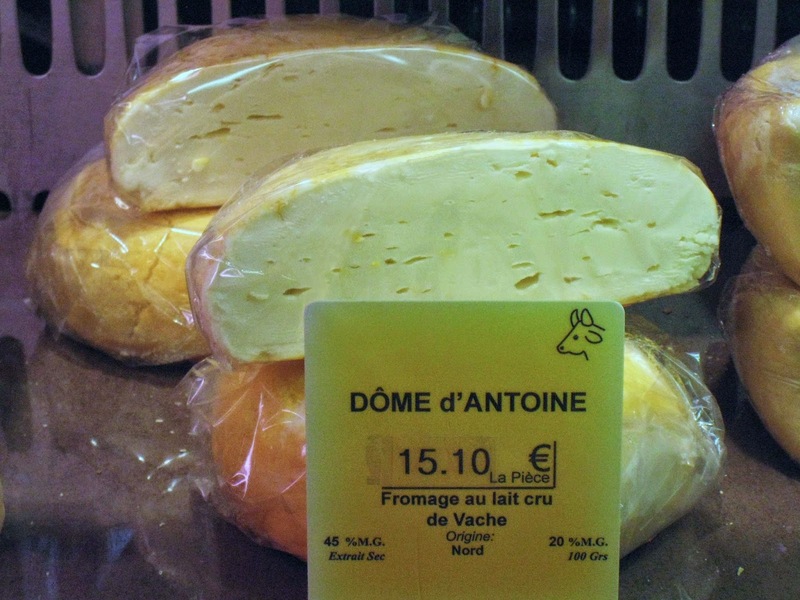 But unlike a Maroilles, also a raw cows' milk orange-ish cheese which comes from the same general area, the Dôme d'Antoine emits a medium-strength, not a knock-your-socks-off, stink. The taste has a sort of sweet-sour tang to it, with a texture that is creamy but firm. The name of these big balls of cheese, Dôme d'Antoine, suggests this story to me, partly because it happens to contain my husband's name in French. My Anthony is man enough to go for a visit to his surgeon named, and I'm not making this up, Dr. Roger Rodman.